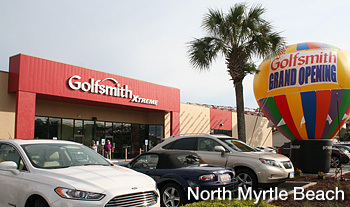 Golfsmith held a Grand Opening for its new North Myrtle Beach store on May 7, 2015. 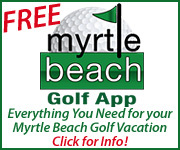 Tropical Storm Ana made some threatening noises, but couldn’t keep the golfers away. 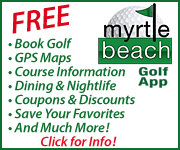 More than $50,000 worth of prizes were given away including sets of irons, clubs, drivers gift cards, and free golf provided by the “Myrtle Beach’s Best” golf group. 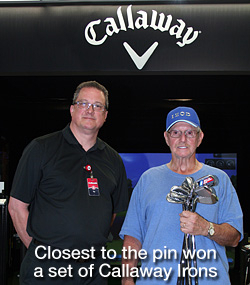 Golfers also had an opportunity to win $25,000 with a hole-in-one on a golf simulator. 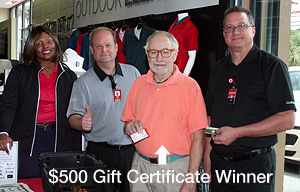 One of the first 200 customers through the door won a $500 gift certificate. This Golfsmith store is in the same location as the former Golf Dimensions. 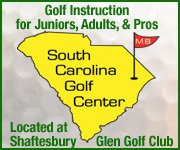 The remodeled building includes five hitting bays, five custom fitting studios – one of which is in a Callaway fitting area – designated areas for Callaway, Titleist, Ping, Under Armor, women’s products and products, inclement weather apparel, golf apparel from many different suppliers, golf balls and just about anything golf. 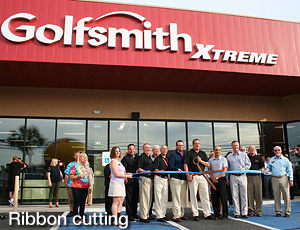 Golfsmith International, based in Austin, TX, is the largest specialty golf retailer in the world operating Golfsmith stores in the U.S. and Golf Town stores in Canada. 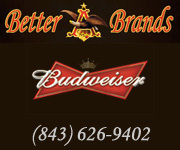 The business operates as an integrated, multi-channel retailer, offering customers the convenience of shopping through any of its 150+ experiential retail locations or 24/7 shopping at its e-commerce sites, www.golfsmith.com and www.golftown.com. Golfsmith International offers extensive product selection of premier branded golf equipment as well as its proprietary products, advanced club-fitting services and pre-owned clubs.